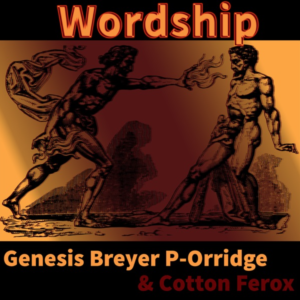 A classic spoken word album by Genesis Breyer P-Orridge, made together with Cotton Ferox (Carl Abrahamsson & Thomas Tibert) in 2002. In that sense, a follow up to the album they all made together in 1989, AT STOCKHOLM (also available from Highbrow Lowlife). The set up is basically the same: electronic structures ranging from ambient scapes to melodies and beats, with Breyer P-Orridge’s smooth voice and lyrics hovering on top. 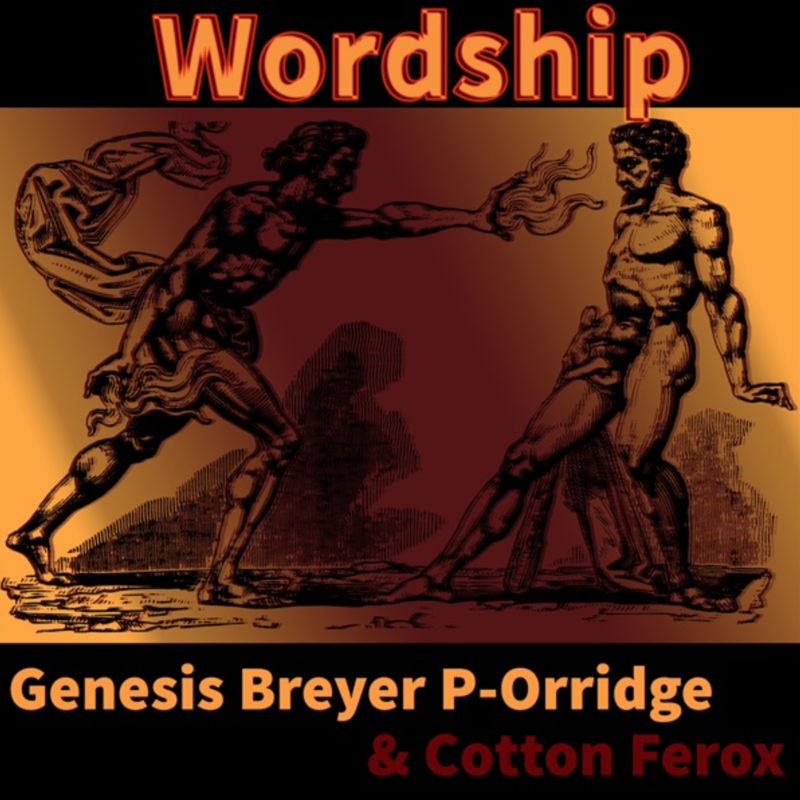 But WORDSHIP is also something completely different, a sui generis kind of album that defies definitions. It is indeep a trip or a journey. But the destination is wholly unknown. You decide.